A BABY has been rushed to hospital after being severely mauled by a greyhound at a Melbourne family property. 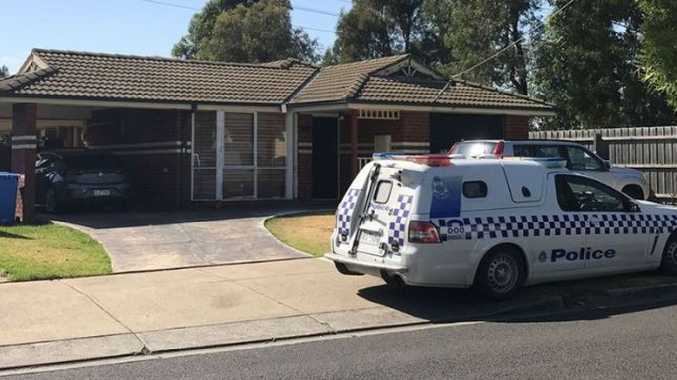 The baby is believed to have suffered bites to the upper body at a property on Raisell Road in Cranbourne West shortly after 9am this morning, Nine News reported. Paramedics and police swarmed the home as the baby was rushed to the Royal Children's Hospital. 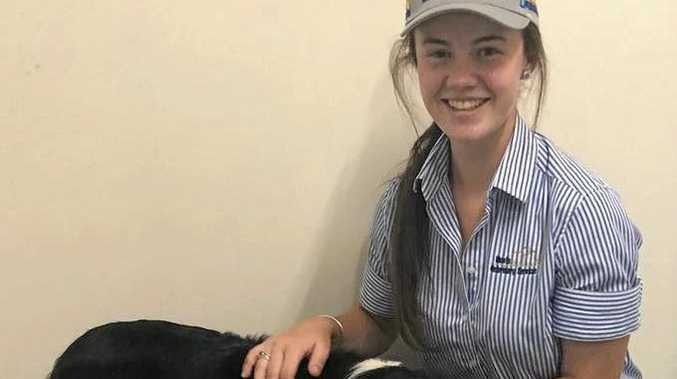 A spokeswoman for the hospital told news.com.au the baby was in a "serious condition", but would not elaborate further. The greyhound was seized by City of Casey officers, who will now conduct an investigation into the incident.